We all love a great brooch, but how to wear one can be tricky. Here are 5 Great Ways to Wear a Brooch. 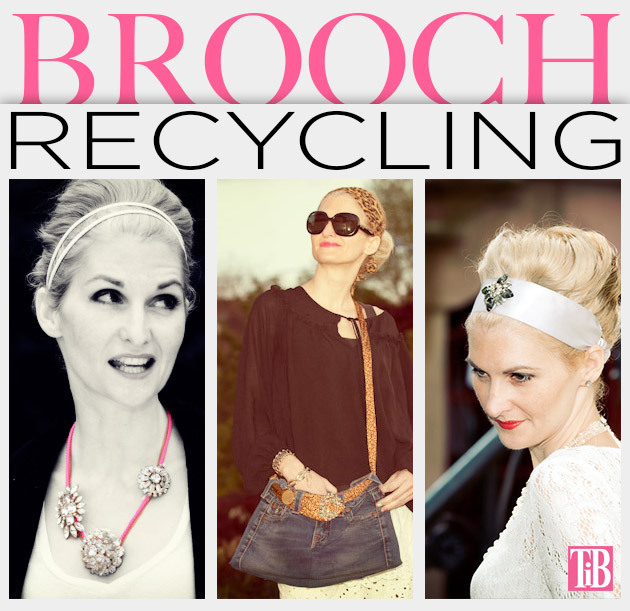 In honor of Earth Day, I’m digging up old recycling some posts that will give you some ideas of how you can recycle and wear brooches in many different ways. Lets face it brooches are gorgeous. You can find them in a variety of colors, shapes and sizes. Perhaps you inherited some from grandma or just couldnt pass them up at a flea market. 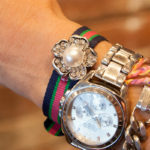 There are lots of ways you can wear them, but its easy to find yourself passing them over, because they seem to be so limited in how you can wear them. Or you may be afraid they will look a bit frumpy just pinned to your lapel. Well, this post will shatter those ideas and show you some fun new ways to wear those brooches and stay on trend while doing it! 1. 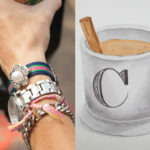 DIY Safety Pin Bracelet with Brooch – Your wrist is a very unexpected place to wear a brooch, but it works perfectly making a simple bracelet, a statement bracelet. 2. 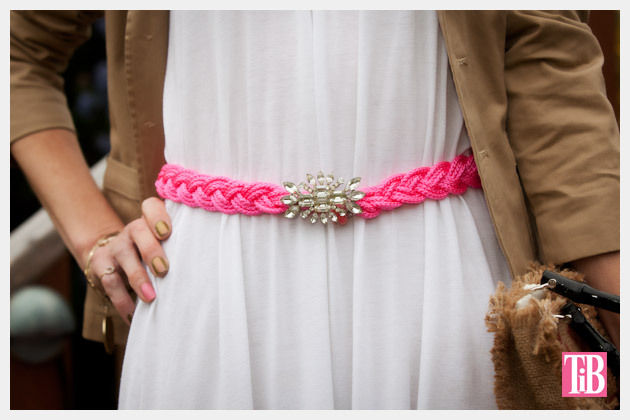 DIY Neon Rhinestone Belt – Nothing could be more simple than this belt, however it makes a huge statement and adds gorgeous sparkle to whatever you wear it with. 3. 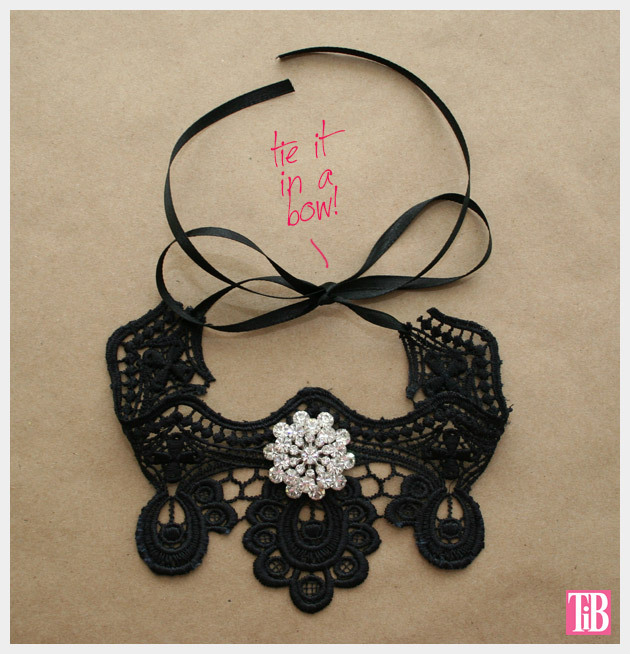 Lace Choker DIY – Create romantic elegance with this simple lace choker. 4. 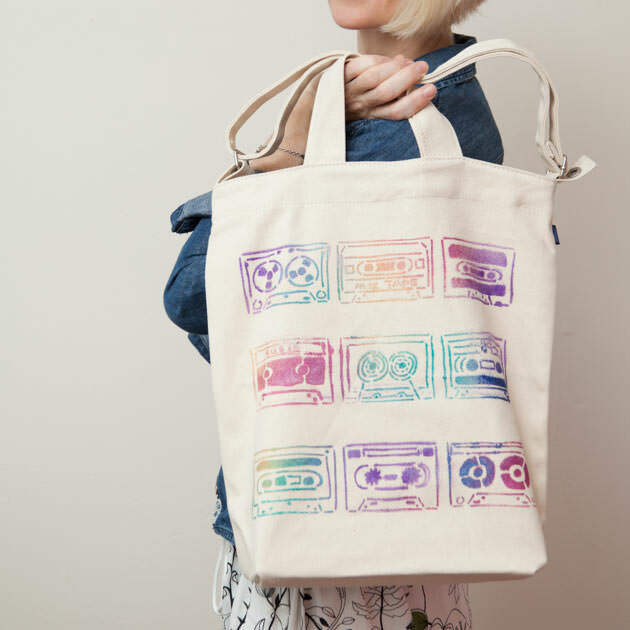 Recycled Jeans Bag DIY – This fun and simple project can have a summer camp feel, until you add a great brooch to close the tie, making it truly one of a kind. 5. 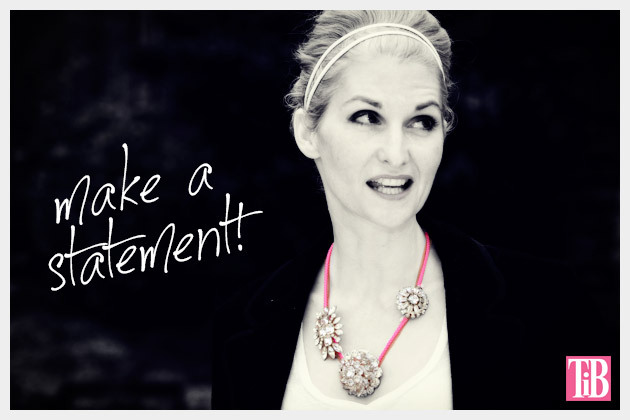 DIY Statement Necklaces – Let the brooches do the work for you by wearing multiples on a bright neon cord. While most of us dont really think about wearing pins or brooches as often as we think of bracelets, necklaces or rings, a brooch can be much more versatile than you think. So in case youve been looking for a reason to buy that gorgeous brooch from a flea market or just looking for a great way to wear the brooch you inherited from grandma, now you have some new ways to wear those brooches and transform them into current, on trend accessories. 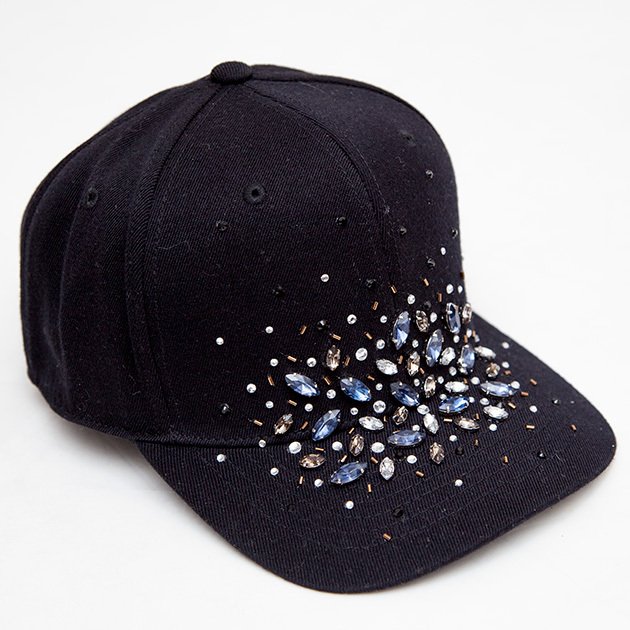 The best part is that they are completely changeable, no sacrificing of brooches is necessary! Printed Floral Jeans DIY – While this DIY doesnt use a brooch, you can always accent your outfit by wearing a cluster of brooches. 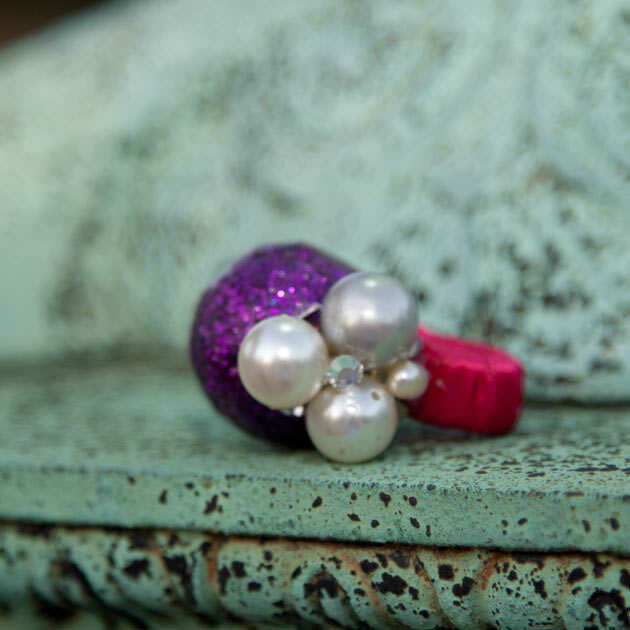 Leave me a comment and let me know what’s your favorite way to wear a brooch.